The new year starts off on the right paw with the release of a new piece of Country Bear Jamboree Merchandise! This is a Big Al Decorative Figurine and it’s currently available at Walt Disney World resort and via the Shop Disney Parks app. Our host gives this figurine a once over and delivers his patented ‘Paw Rating.’ Do you agree or disagree? 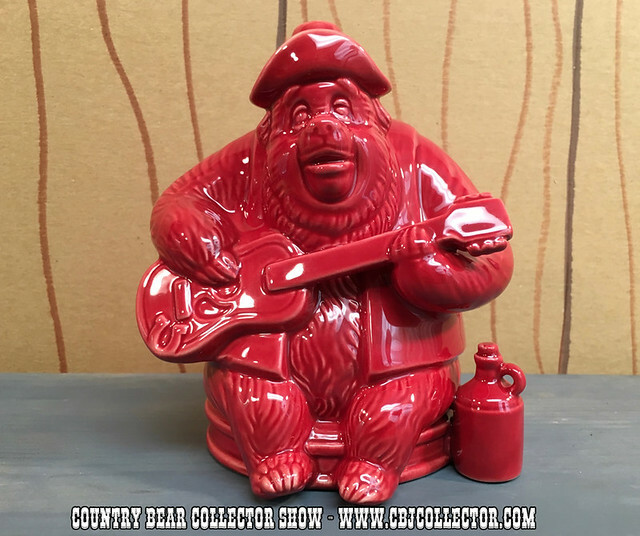 Let us now and be sure to tell a friend about the Country Bear Collector Show!